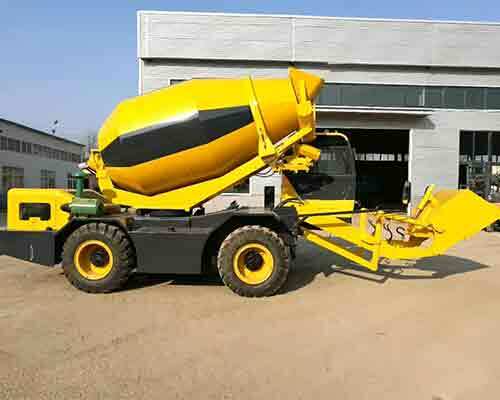 As a new type of cement mixer, or you can also call it off road mobile batching plant, self loading concrete mixer truck has occupied a large proportion in the use of mixing cement on off road construction work. 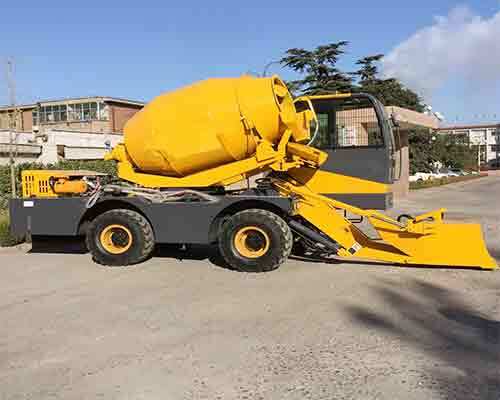 Due to its convenience and mobility, building contractors tend to invest more funds on buying portable concrete mixers. So here comes the questions, why is self loader truck so popular? 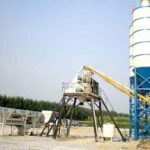 Why choose mobile concrete batching vehicle? 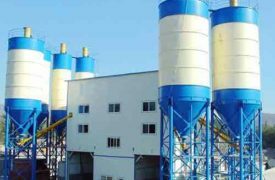 Let’s see the components and functions about our mixer machine and find out what is the comparison between normal concrete mixer and self loading concrete mixer. 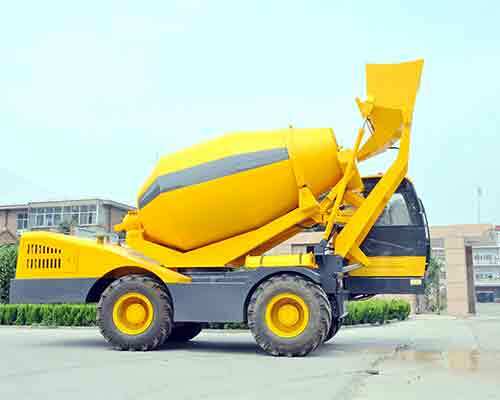 Actually, take a view of the shape of our concrete mixer machine, it is not hard to find that it looks more like a concrete mixer truck. 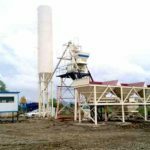 That is because our self loading concrete mixer truck is equipped with a mixing roller drum to mix cement and transport ready-mixed concrete. 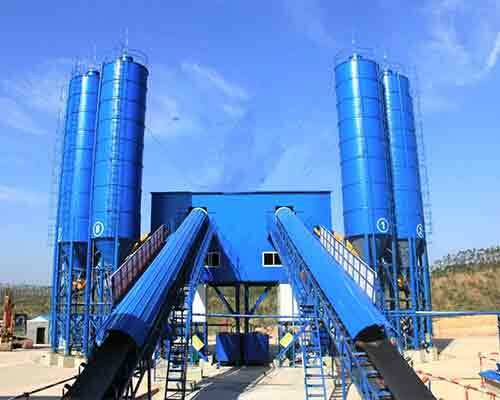 Besides, you can also regard it as a mobile concrete batching plant. 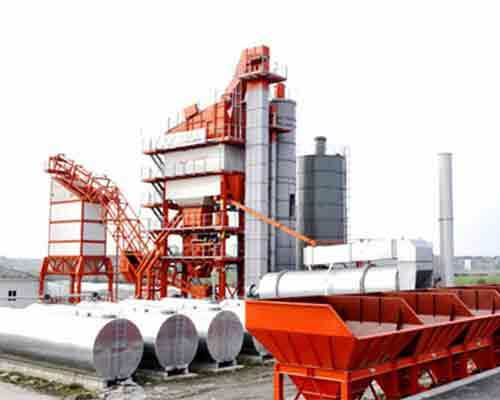 Practically, it possesses the ability to combine several separate aggregates, mix the cement mixture, vehicle and discharge the finished concrete to corresponding place. 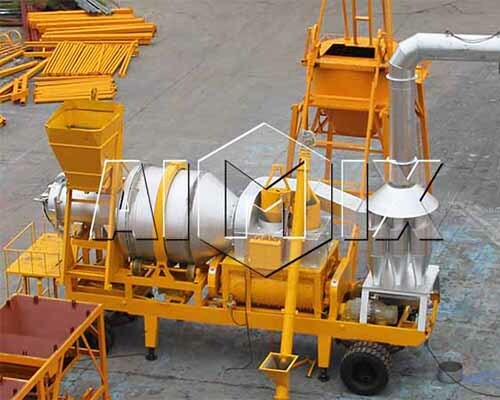 In other words, it has all the features and functions of a portable mini concrete batching plant. 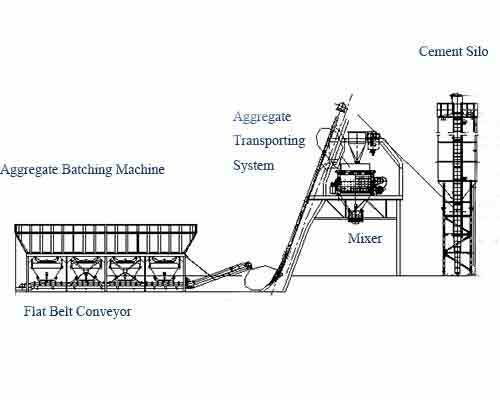 What is more, one set of portable self loading mixer truck price is lower than one set of mobile concrete batching plant price. 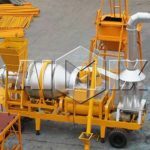 Therefore, with so many advantages, more and more people would rather invest less money to buy one set of self loading concrete mixer to carry on the mixing work not buy an expensive set of concrete batch mix plant. 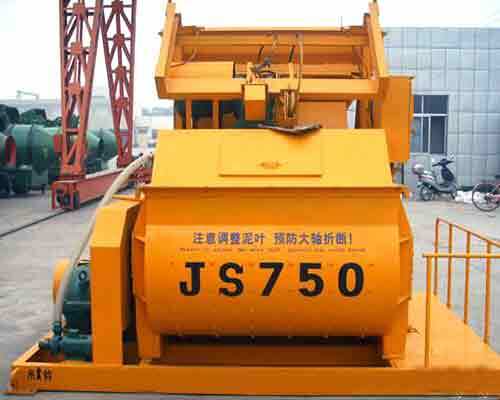 The most popular size for the market is 3 yard concrete mixer truck for sale. 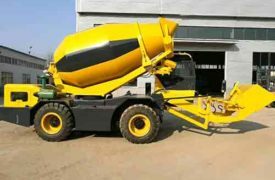 Meanwhile, Aimix’s 3 yard concrete mixer truck malaysia and 4 yard concrete mixer trucks have been sold a lot of sets to Philippines and Malaysia. 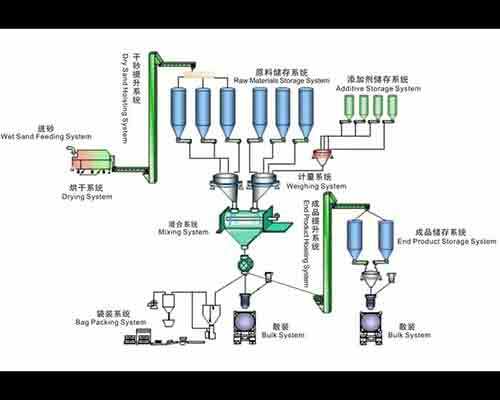 1. loading system 2.weighing system 3.mixing system 4.discharging system 5.wheel system. 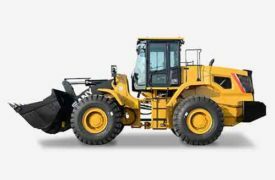 1.control room 2.hydraulic shovel 3.mixing bucket 4.water tank 5.wheels. 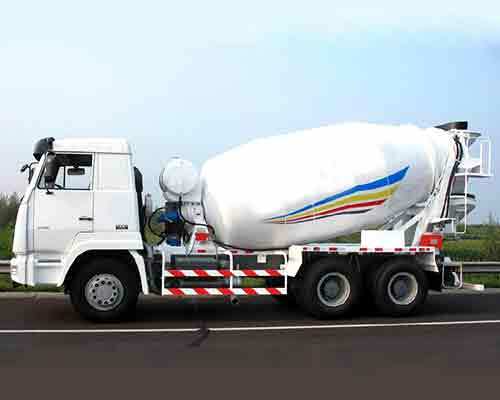 The whole set of cement mixer truck is four-wheel drive and relies on the two front wheels for changing direction. 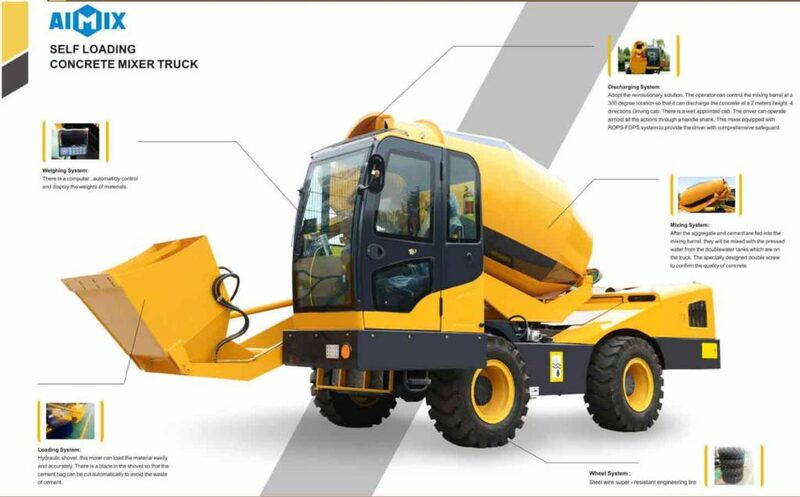 Every set of concrete mixer truck has a controlling room that provides one seat space for the operator and a central control computer for weighing the accurate capacity of aggregate materials. In the front of mixer truck, we outfit one hydraulic shovel. The operator can control the shovel to load sand, cement and other aggregate materials and accurately feed into the mixing barrel. Besides, we also add one blade in the shovel to cut cement bag automatically. 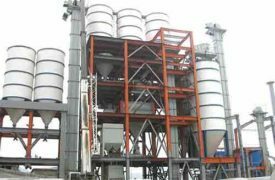 When all the materials are fed into the mixing barrel, the operator will start the mixing button and add suitable water to the barrel. The weight of water is also calculated by the control computer so that there is no need to worry about how much water is appropriate. And there are some pipes connected between water tank and mixing barrel, when the mixing function starts, water will be pumped into the barrel. 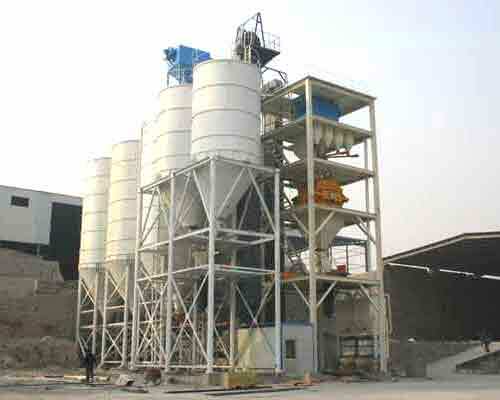 The 3.5 cubic meter mixing barrel can usually mix 3.5 cubic concrete. 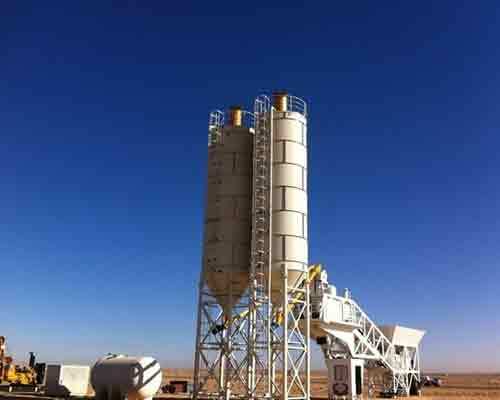 When the mixing process is finished, the operator can control and rotate the barrel to discharge the finished concrete. 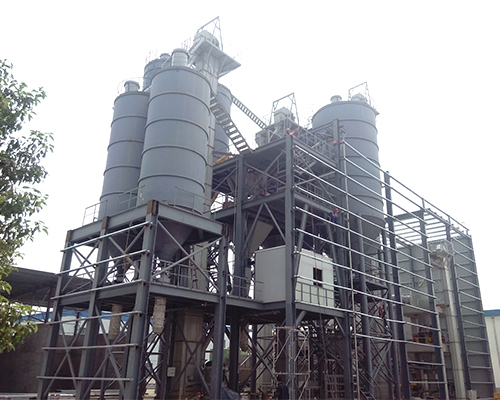 The mixing tank can rotate 270 degree so that it is easy to adjust the direction and convenient to fully discharge the concrete to the right place. 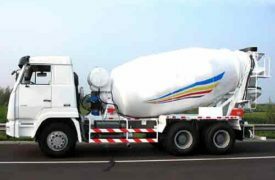 Why choose to buy Aimix cement mixer truck? 1. About the engine cover, Aimix uses fibre-reinforced plastic. Compared to iron plate, fibre-reinforced plastic can do better on heat dissipation even in direct sunlight. 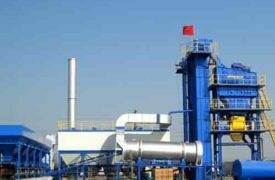 Besides, Aimix designs better heat removal system inside the engine so that the internal heat will be continuously exhausted and more cold wind will be sucked in. This kind of virtuous cycle will protect the engine from failure by overheat. 2. 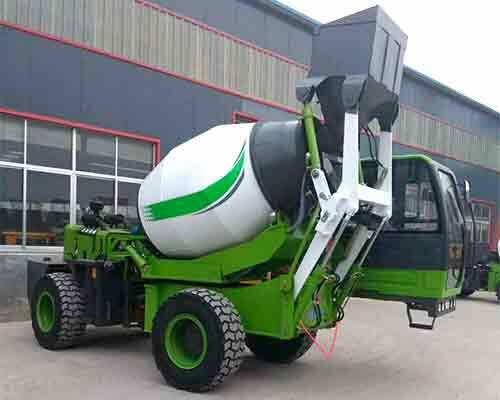 The integral weight of portable concrete mixer of Aimix is lighter than other brands. Lighter weight is helpful for ascent moving. 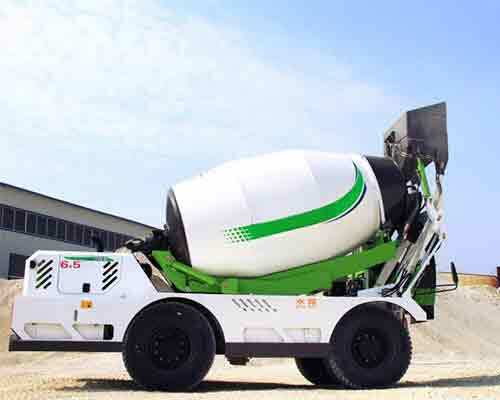 The center of gravity is the second half of the cement mixer, which is more stable and can avoid the vehicle from tilting moving on uneven road surface. 3. Aimix chooses manganese steel for the frame of mixer body. Although our machines are lighter than other brands of mixers, Aimix still maintains the quality assurance of our service and product. 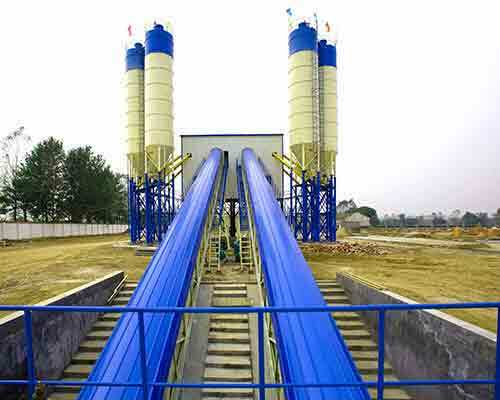 In addition to this, our concrete mixture machine price is lower and cost-effective. 4. 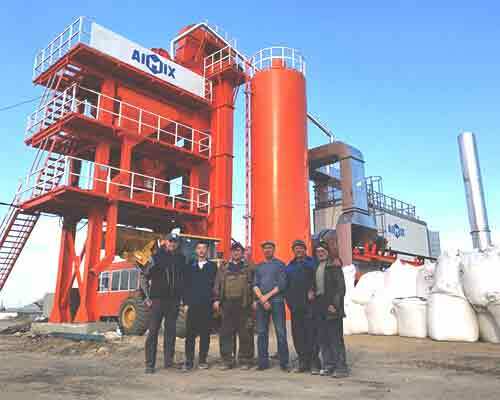 As one concrete mixer machine manufacturer, Aimix always splits the main parts of self loading concrete mixer into several parts for shipment. We have chosen the best part and unique designs for splitting to guarantee our clients can assembly the mixer as soon and easy as possible when they receive the goods. 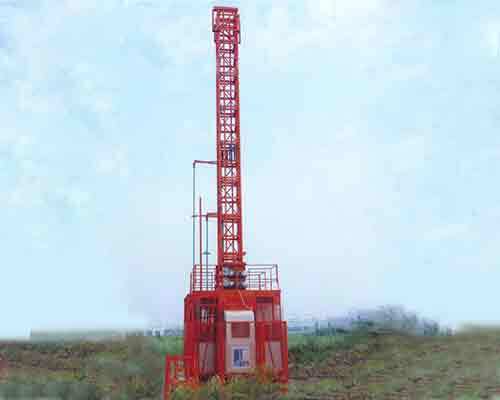 Transmission way Full hydraulic drive. 4 wheel drive and 2 turns. Full hydraulic drive. 4 wheel drive and 2 turns. Full hydraulic drive. 4 wheel drive and 2 turns. Full hydraulic drive. 4 wheel drive and 2 turns.